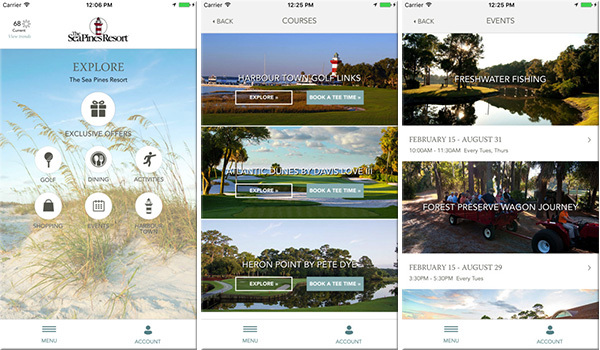 Check out the new Sea Pines Resort App. It is great and tells you all you may want to know about your favorite place – Sea Pines. Very informative, it gives you the latest on events, activities and exclusive offers. You can also schedule a tee time, book a restaurant reservation, get directions and more. Check it out. If you download prior to April 2, 2017, you can sign up to win a free clubhouse badge for the RBC Heritage Presented by Boeing golf tournament. Go to seapines.com/app on your mobile device to download. Enjoy!